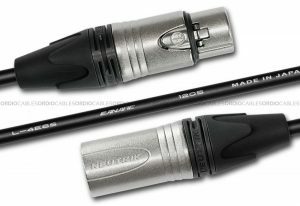 Balanced 3 Pin Female XLR to 3 Pin Male XLR Y-Split Cable. Made only from quality materials. 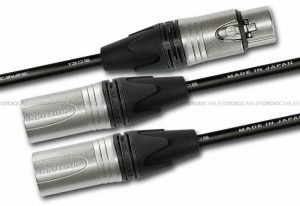 Female XLR to Male XLR Y-Split Cable are hand crafted using the highest components available. 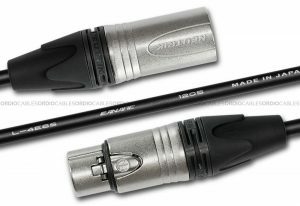 This 3 Pin Female Y-Split cable features durable low profile cable from Canare. 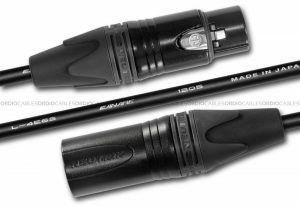 The low profile version of the L-2T2S named L-2E5 is the perfect pick for this application. 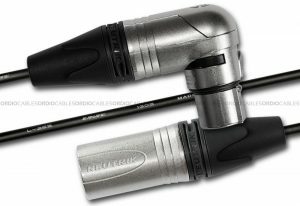 The professionals choice of Neutrik NC3FXX / Neutrik NC3MXX connectors are also best suited for all professional cables. This Y-Split cable allows audio engineers sometimes need to split a single balanced source into two separate audio channels. The audio signal cannot afford to be compromised along the way. Good quality Y-Split cables provide noiseless transmission of signal to two separate paths without any quality loss. 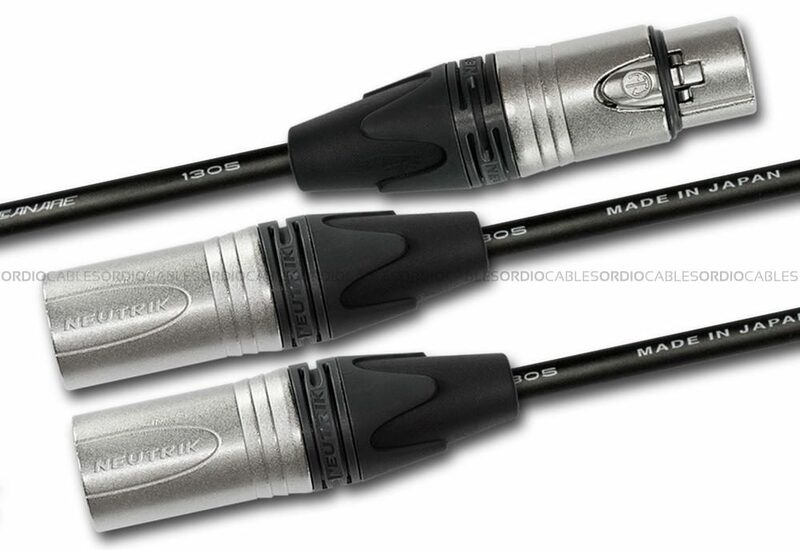 Every single custom cable we make is hand crafted right here in Sydney Australia, we proudly use genuine Canare cable and Neutrik connectors. 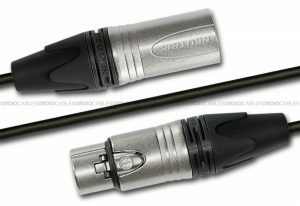 This custom made 3 Pin Female XLR to 3 Pin Male XLR Y-Split Cable will be made to order and fully tested before dispatch. All of the hand crafted cables made come with a lifetime workmanship warranty. 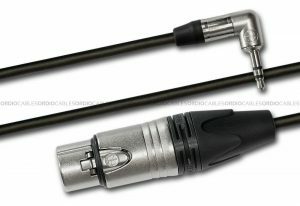 Every 3 Pin Female XLR to 3 Pin Male XLR Y-Split Cable sold will be under our warranty terms for life, parts will be covered by the manufactures limited warranty terms.